The New York Times recently included Huntsville, Alabama on its list of places in the world to go in 2019. Of the 52 places listed, Huntsville came in at #22. This year marks the 50th anniversary of the Apollo 11 moon landing, which took place July 16, 1969. 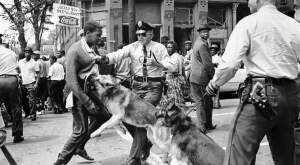 Large crowds are expected to arrive in Huntsville to celebrate this historic event. After all, the Saturn V rocket that launched Apollo 11 to the moon was designed in Huntsville at the Marshall Space Flight Center. Throughout the year, daily re-enactments of the historic moon landing will take place at the U.S. Space & Rocket Center. On launch day, July 16, the center will try to break a Guinness World Record by launching 5,000 model rockets at 8:32 a.m. – the exact time the rocket engines ignited in 1969. The festivities will also include a car show, a homecoming parade, a street party, and more. For those of you who’ve never been to Huntsville, take a look below. Huntsville, which is nicknamed "The Rocket City," is the county seat of Madison County, Alabama. With a population of 193,079, it's currently the state's third most populous city. 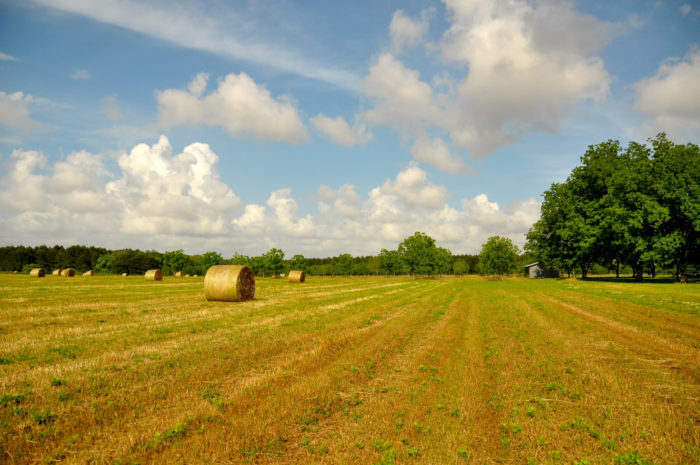 Listed below are seven amazing places to check out during your visit to Huntsville. Don’t forget to add them to your itinerary. 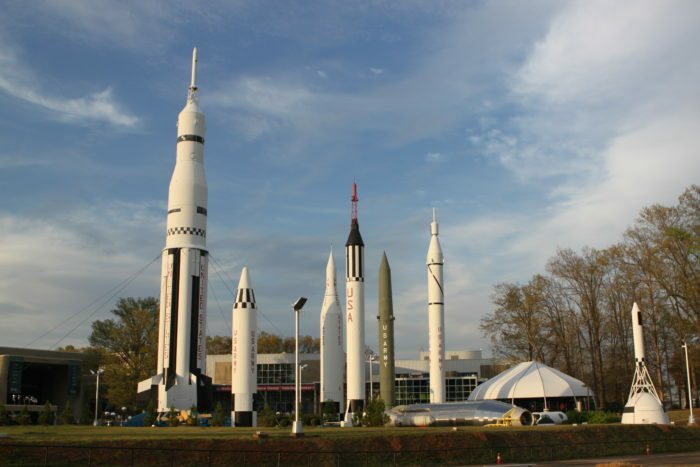 The U.S. Space & Rocket Center, which opened in 1970, is known as "Earth's largest space museum." It receives approximately half a million visitors each year, and it's home to the world-famous Space Camp. You can visit the U.S. Space & Rocket Center at 1 Tranquility Base, Huntsville, AL 35805. 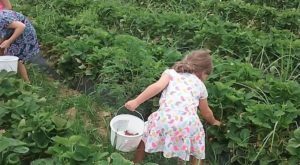 Huntsville Botanical Garden covers more than 100 acres and is open to the public year-round. One of its most unique features is its seasonal butterfly house and nature center, which is the largest in the nation. 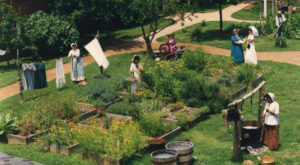 You can visit Huntsville Botanical Garden at 4747 Bob Wallace Ave. SW, Huntsville, AL 35805. 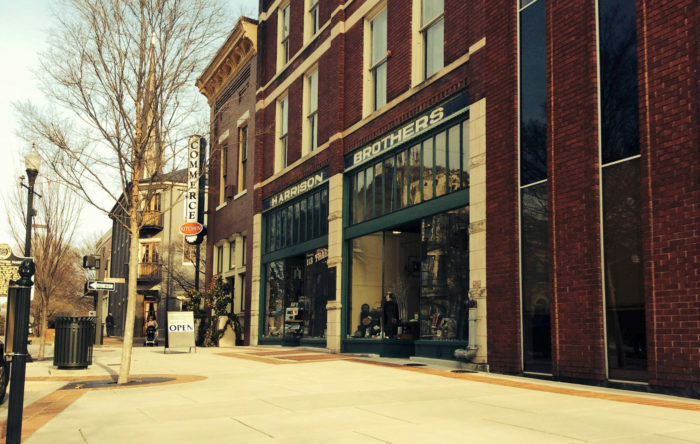 Harrison Brothers Hardware was founded in 1879, which makes it Alabama's oldest hardware store. Today, this historic store sells a variety of goods. From classic toys and vintage signs, to kitchenware and handmade gifts, there's something for everyone. You can visit Harrison Brothers Hardware at 124 Southside Sq., Huntsville, AL 35801. 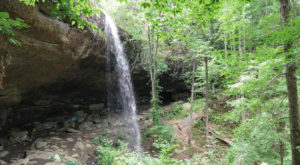 Monte Sano State Park, which opened in 1938, covers more than 2,000 acres and is the perfect destination for nature lovers. 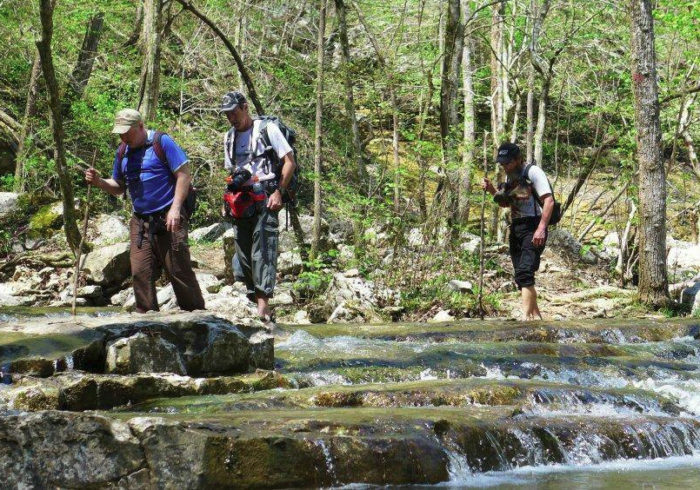 It's one of Alabama's top hiking spots and is well known for its incredible views. You can visit Monte Sano State Park at 5105 Nolen Ave. SE, Huntsville, AL 35801. 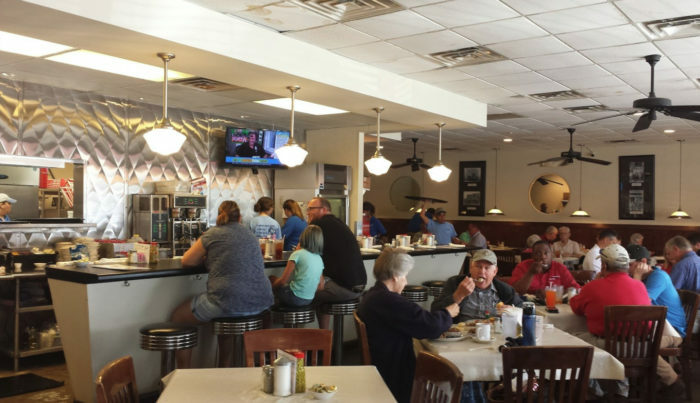 Huntsville's Blue Plate Cafe serves all three meals and attracts customers from near and far. 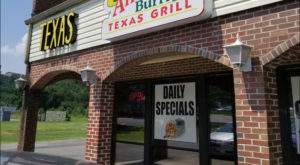 From pancakes and omelets, to salads and sandwiches, this Southern-style restaurant offers something for everyone. 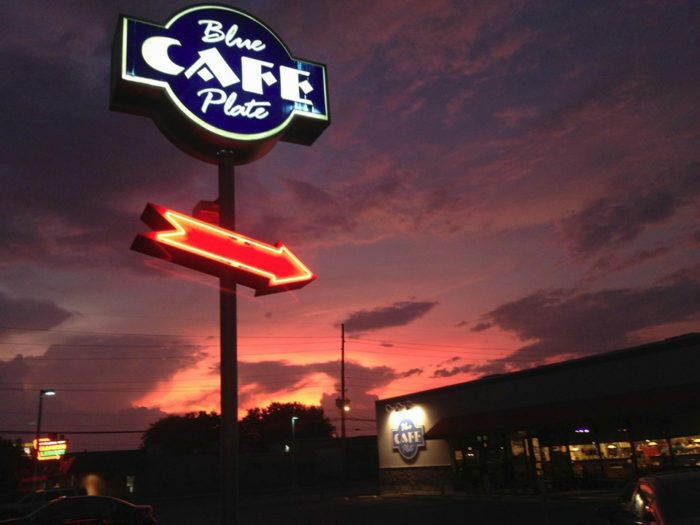 You can visit Blue Plate Cafe at two locations: 3210 Governors Dr. SW, Huntsville, AL 35805 and 7540 Memorial Pkwy. SW, Huntsville, AL 35802. 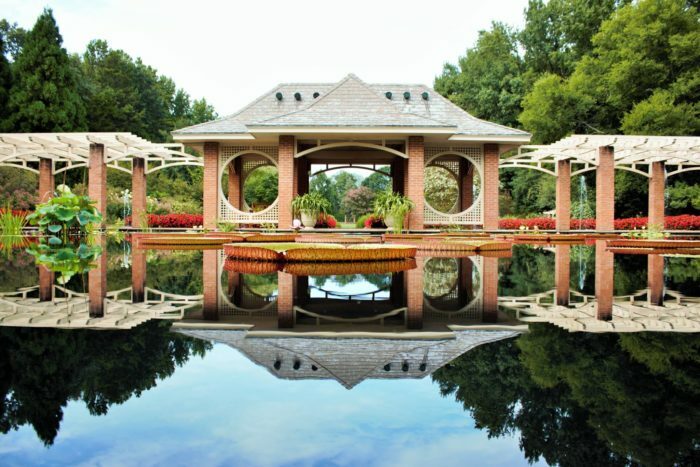 Big Spring International Park, which is best known as Big Spring Park, is one of Alabama's top city parks. It's located in downtown Huntsville and hosts several types of events throughout the year. 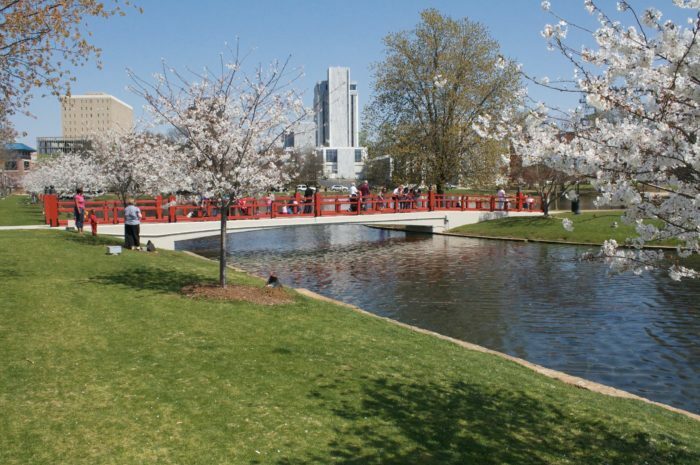 Two of the park's most recognizable features are its red Japanese bridge and beautiful cherry trees. 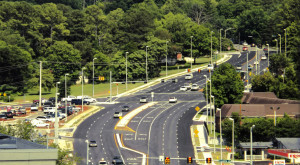 You can visit Big Spring International Park at 200 Church St. SW, Huntsville, AL 35801. The Huntsville Depot is the perfect attraction for train enthusiasts of all ages. 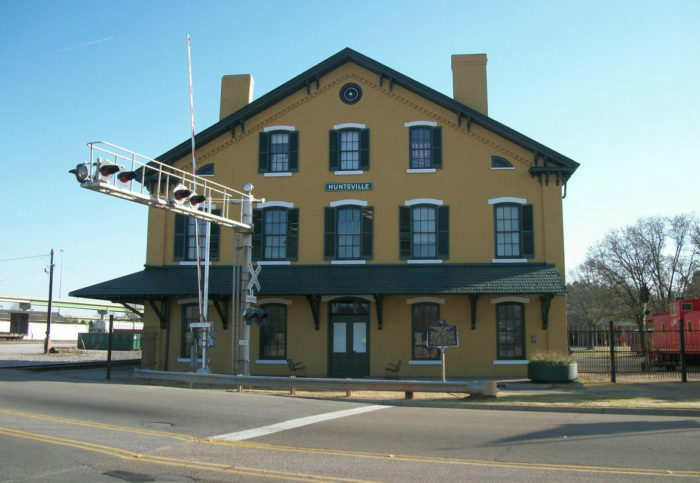 Its construction was completed in 1860, which makes it Alabama's oldest surviving railroad depot. 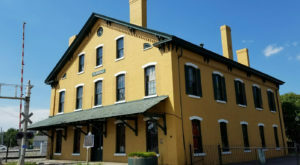 It's also one of the oldest surviving railroad depots in the nation. 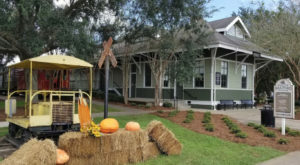 The Huntsville Depot, which now operates as a museum, showcases several types of artifacts that'll give you a sneak peek into the city's railroad history. You can visit the Huntsville Depot at 320 Church St. NW, Huntsville, AL 35801. 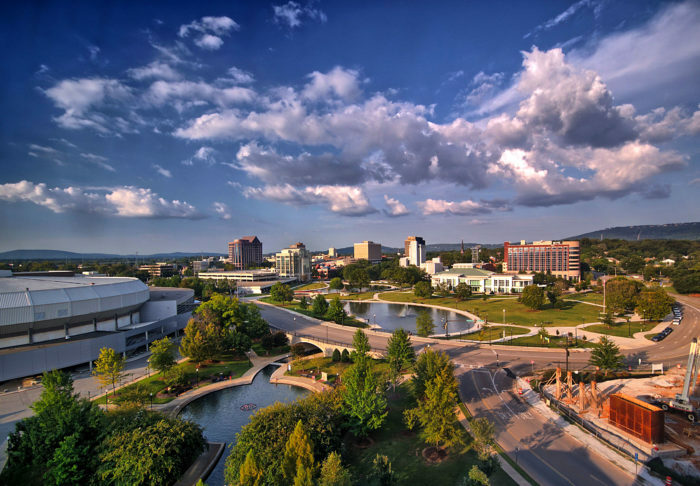 For 11 reasons why the city of Huntsville is a true hidden gem, click here.